The dark emperor arrives April next year! Finally, Belial! I waited so long for this one. Awesome! 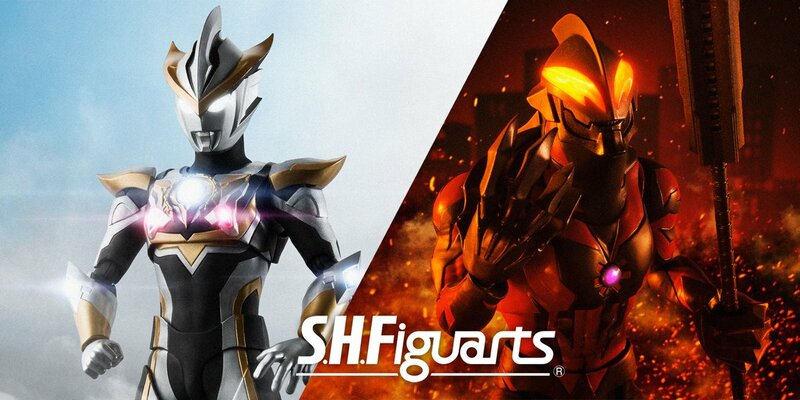 Kiva and Belial in April - holy crap, so good. 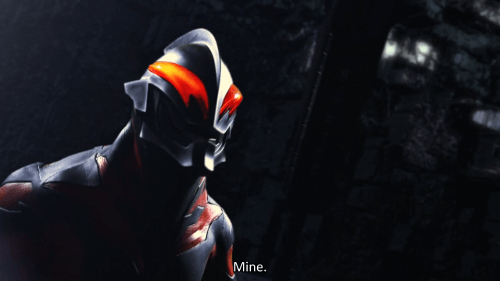 He's gonna look great together with Zero and Geed - amazing! 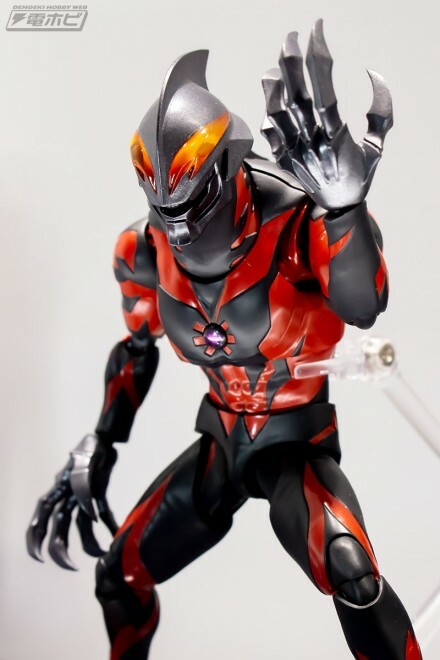 Was just about to post these - Belial looks amazing! 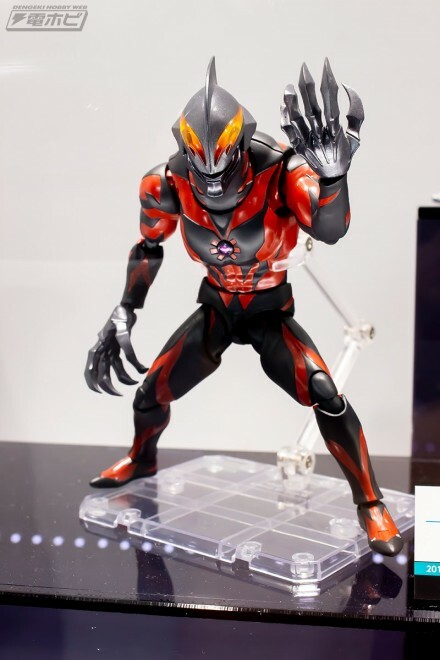 Small update: He obviously wasn't among the figures put up for pre-order November 1st, but Tamashii uploaded their coverage of the big event from last weekend and reassured that Belial will be a retail release in April. So they'll either have another drop ready early November or he just goes up in December for some reason. 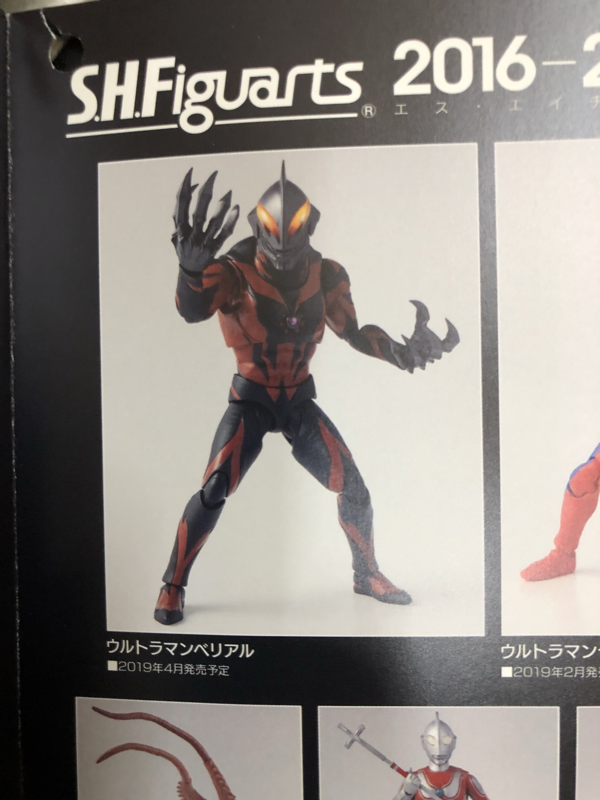 Can’t wait for him, my Ultraman collection of Figuarts is slowly growing and I love it. I hope you don't mind if I share the images in their full resolution Moar. Perfect idea for 2019 Father’s Day special figuarts gallery... 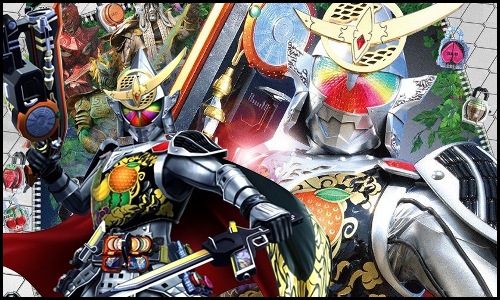 This, Cronus, Dark Kiva, IXA Safe Mode, Gold Drive, Amazon Alpha.